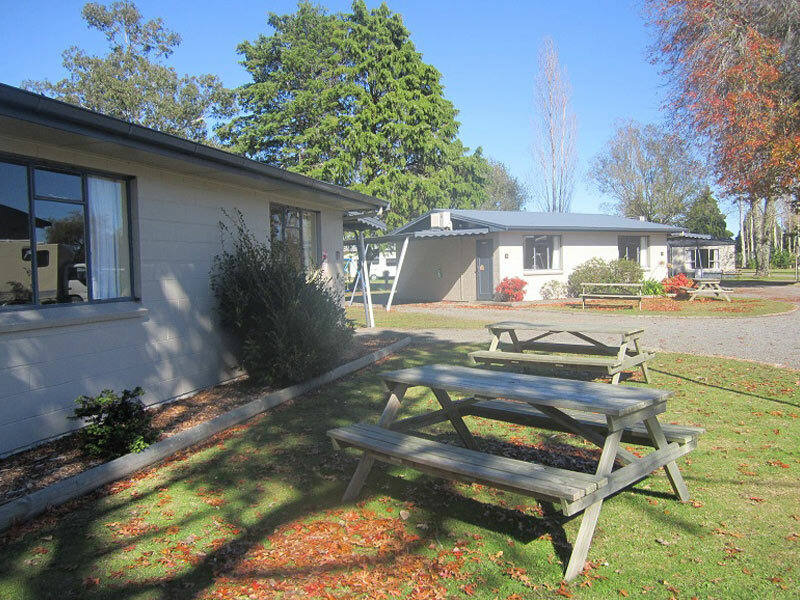 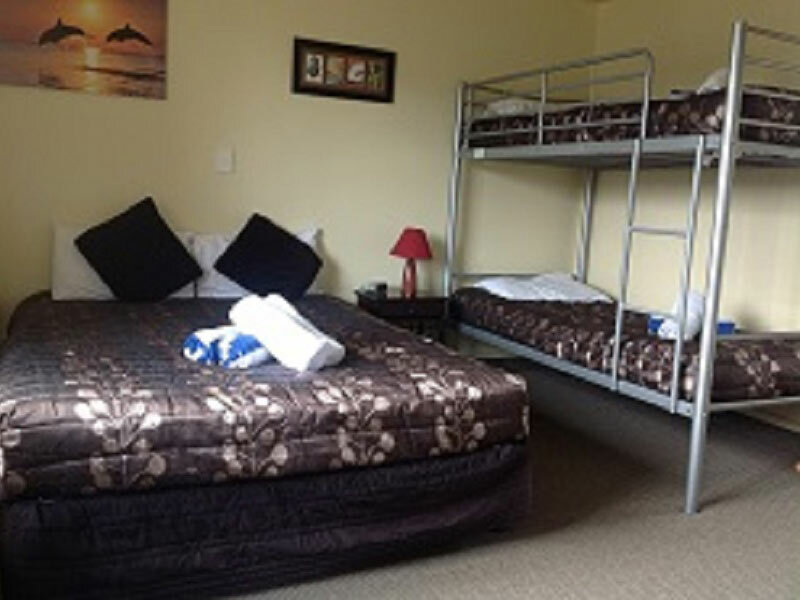 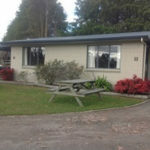 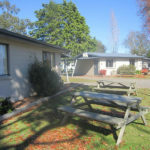 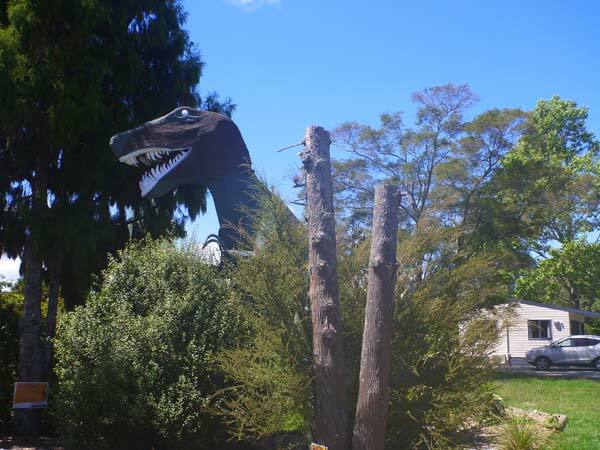 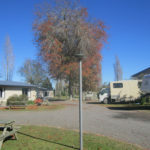 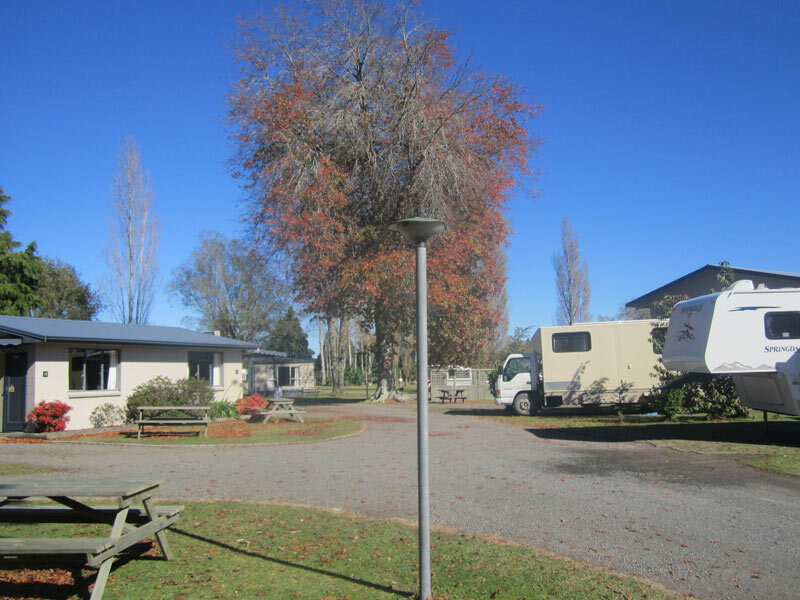 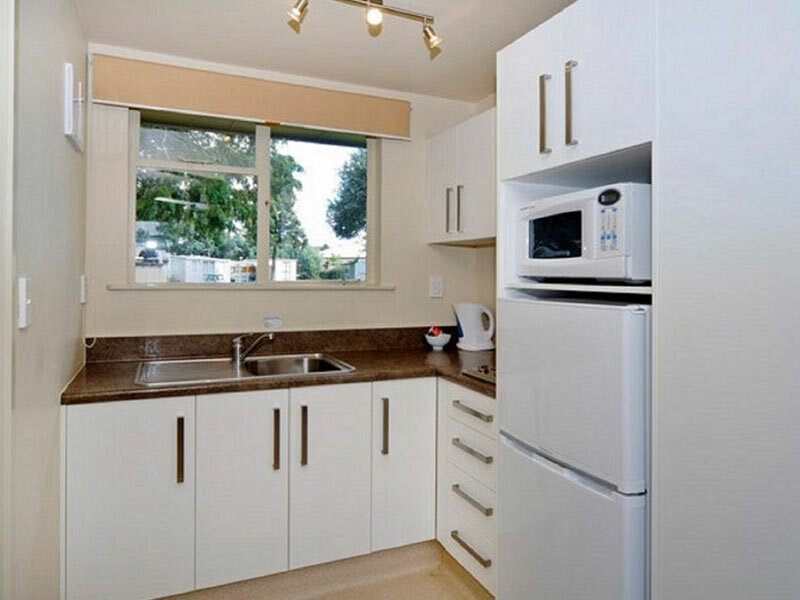 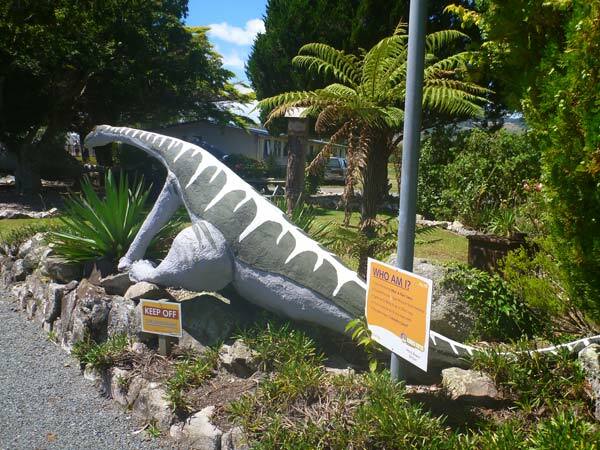 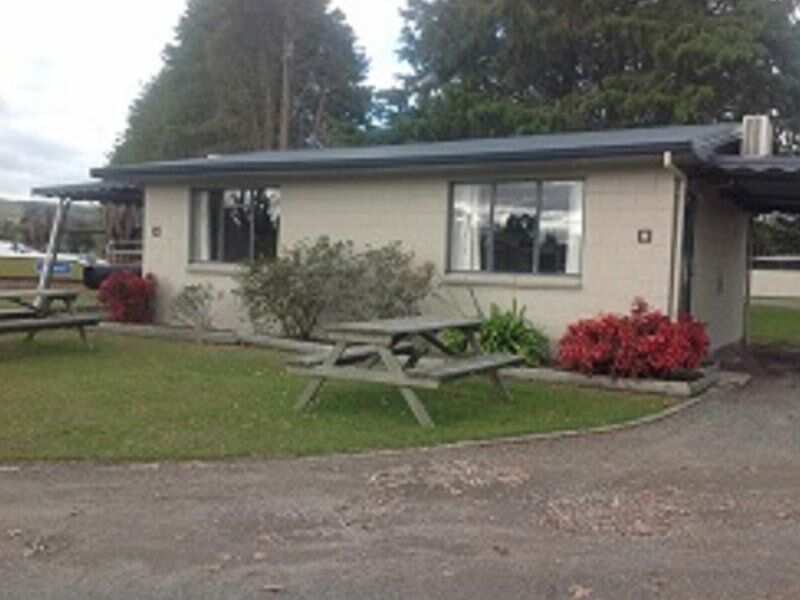 Studio units at our 4 star rated Qualmark holiday park are suitable for couples, singles or small families. 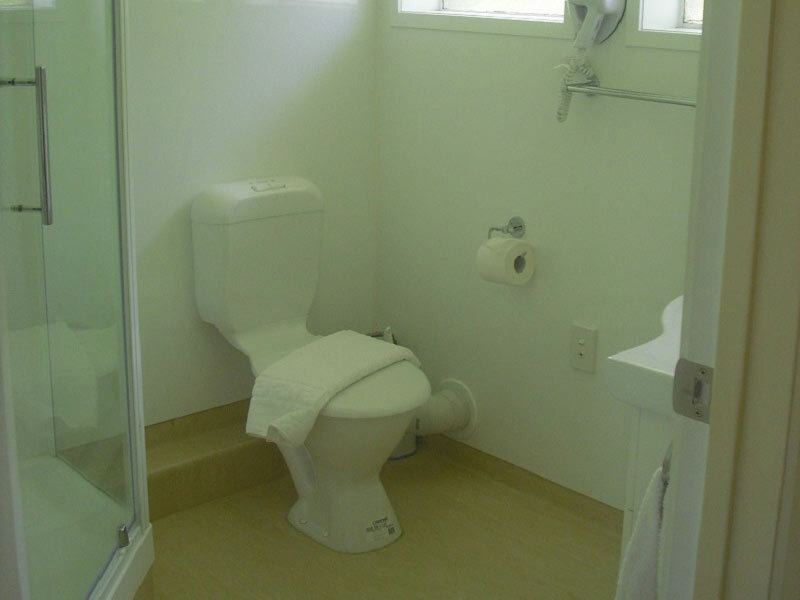 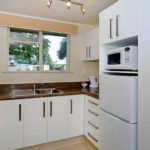 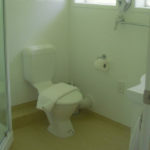 These are self contained and self catering units. 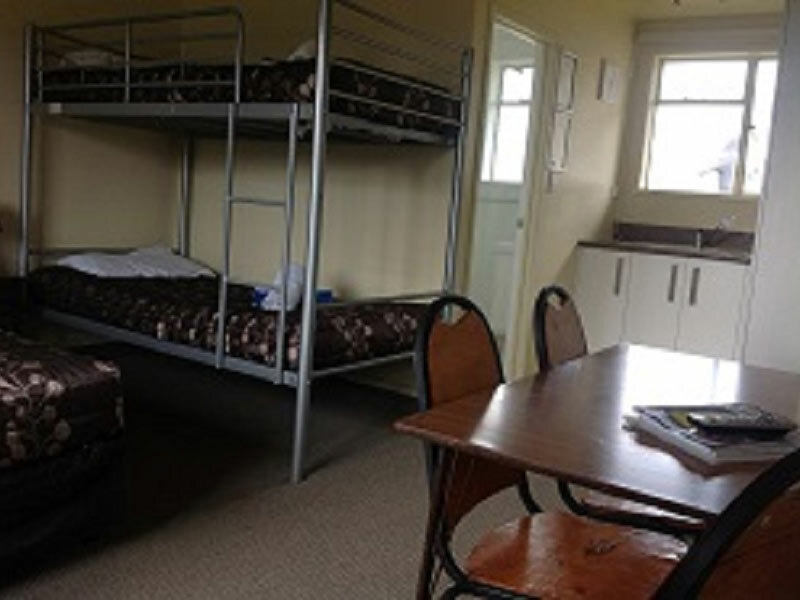 These are four studio units – two have queen and bunk set, two have queen and single. 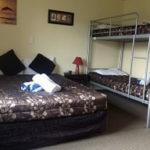 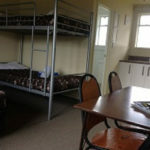 Two units consist of a queen-size bed and a set of bunks sleeping up to four people; and the two other units consist of a queen-size bed and a single bed, sleeping up to three people.